The bedding at Cotton Monkey is crafted to protect your baby’s soft, beautiful skin. 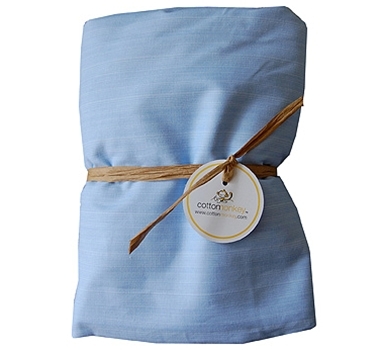 Tuck your baby into luxurious bedding made from cotton grown without chemicals and pesticides! Our bedding is made from 100% certified organic cotton fabric and batting that is not treated with any formaldehyde or chlorine bleach. The Cotton Monkey colors are fun and cheerful, dyed/printed with non-toxic, fiber reactive, water based pigments and dyes. Your baby's bed is the best place to begin with natural, organic fibers. Cotton Monkey specializes in pure, modern and fun products for babies & toddlers. We have merged modern with organic to create well-designed and environmentally sensitive items for children. Our products nurture the child and the parent and are carefully selected for quality, purity, design and sustainability.